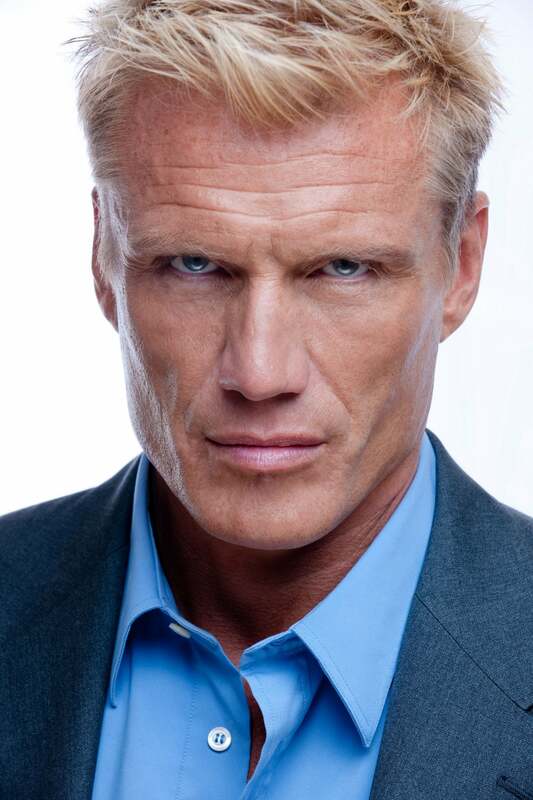 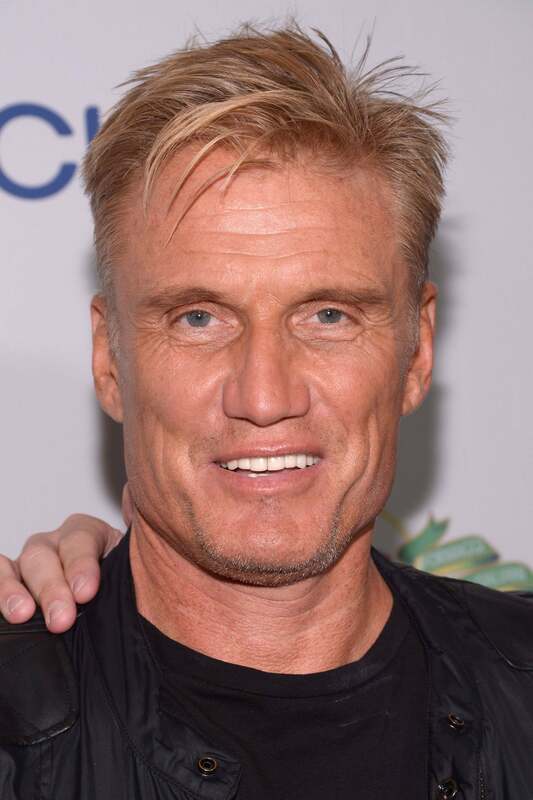 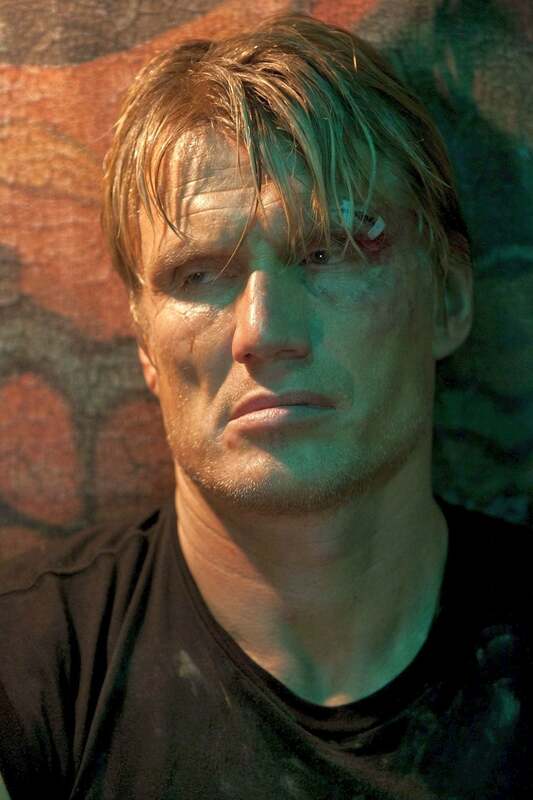 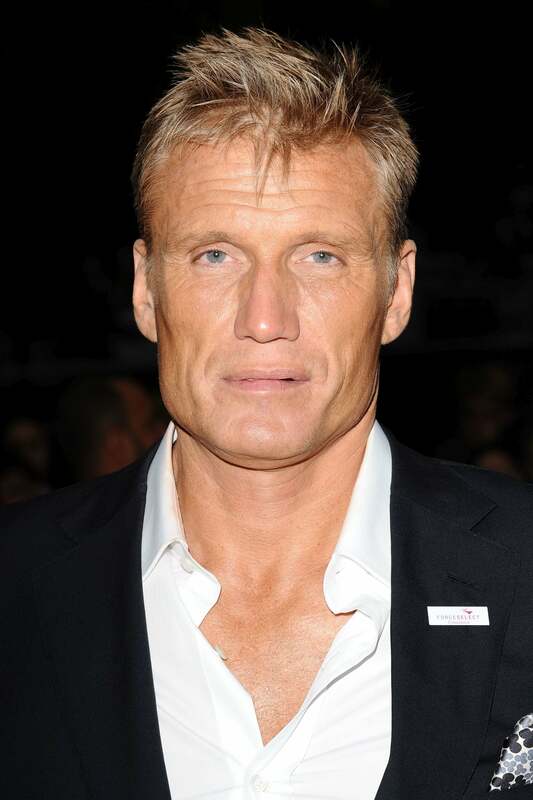 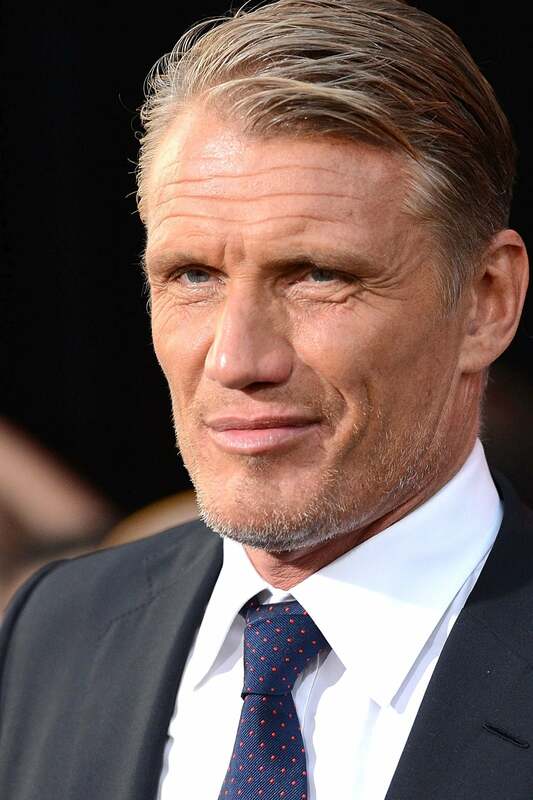 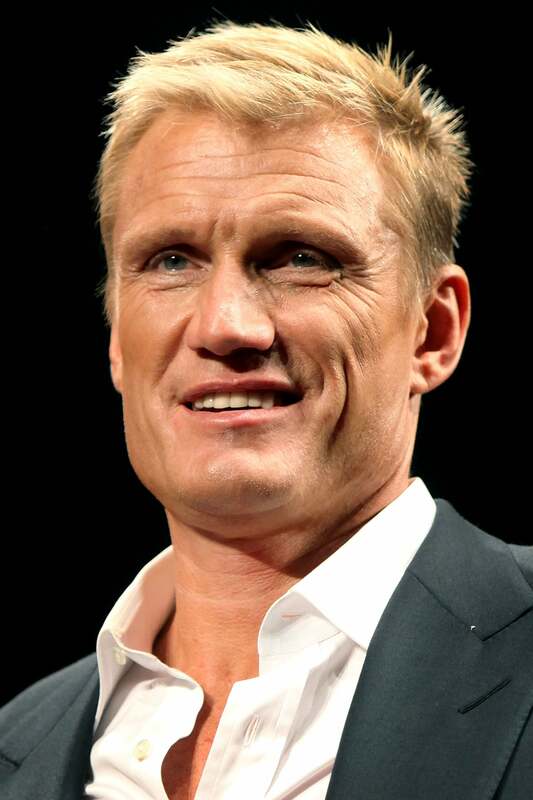 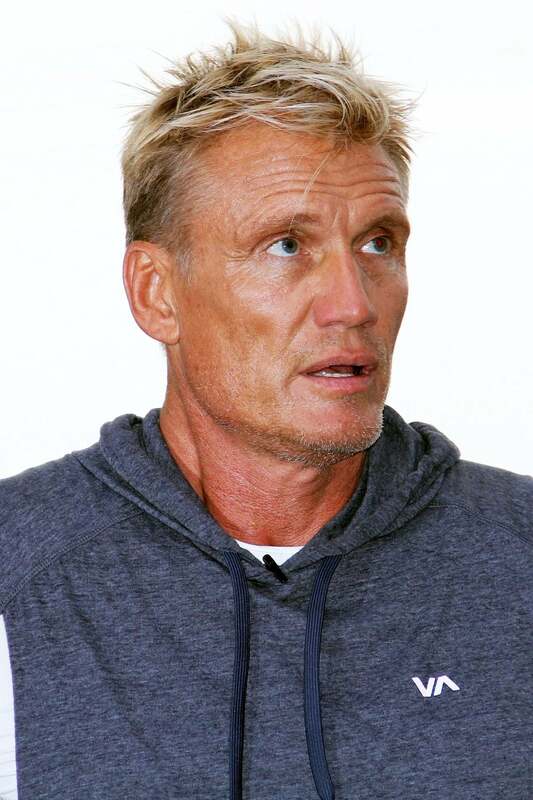 Hans "Dolph" Lundgren (born 3 November 1957) is a Swedish actor, director, screenwriter, producer, and martial artist. Lundgren received a degree in chemistry from Washington State University, a degree in chemical engineering from the Royal Institute of Technology in the early 1980s, and a master's degree in chemical engineering from the University of Sydney in 1982. He holds the rank of 3rd dan black belt in Kyokushin karate and was European champion in 1980-81. 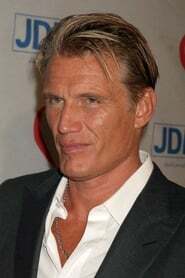 While in Sydney, he became a bodyguard for Jamaican singer Grace Jones and began a relationship with her. He received a Fulbright scholarship to MIT and moved to Boston. 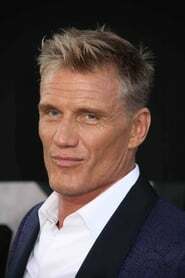 Jones convinced him to leave the university and move to New York City to be with her and begin acting, where, after a short stint as a model and bouncer at the Manhattan nightclub The Limelight, Jones got him a small debut role as a KGB henchman in the James Bond film A View to a Kill. Lundgren's breakthrough came when he starred in Rocky IV in 1985 as the imposing Soviet boxer Ivan Drago. Since then, he has starred in more than 40 films, almost all of them in the action genre. 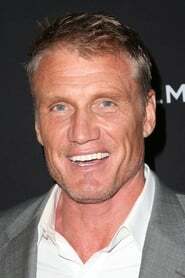 He portrayed He-Man in the 1987 science fantasy film Masters of the Universe and Frank Castle in the 1989 film The Punisher. In the early 1990s, he also appeared in films such as Dark Angel (1990), Universal Soldier (1992), Joshua Tree (1993), Johnny Mnemonic (1995), and Blackjack (1998). 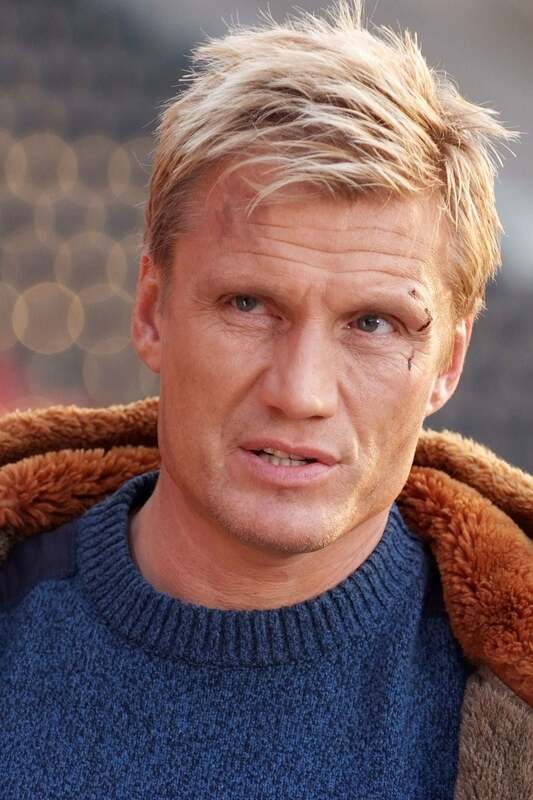 In 2004, he directed his first film, The Defender, and subsequently directed The Mechanik (2005), Missionary Man (2007), Command Performance (2009), and Icarus (2010), also starring in the latter. 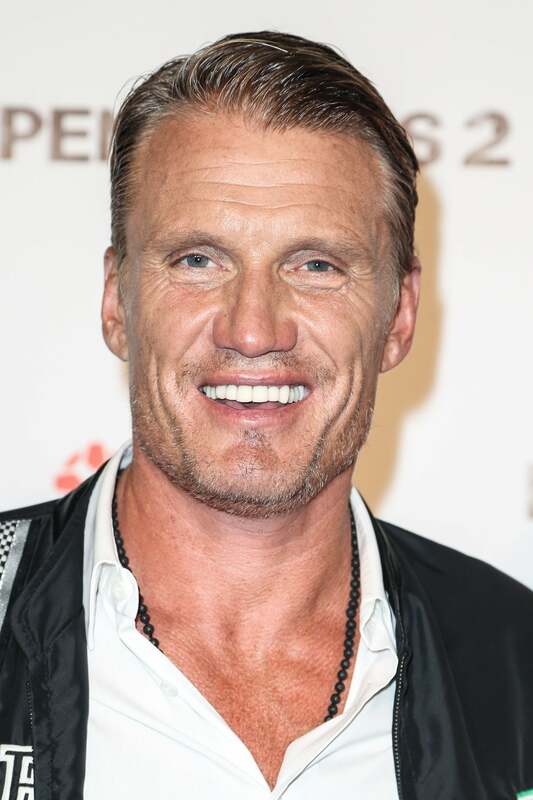 After a long spell performing in direct-to-video films since 1995, Lundgren returned to Hollywood in 2010 with the role of Gunner Jensen in The Expendables, alongside Sylvester Stallone and an all-action star cast. 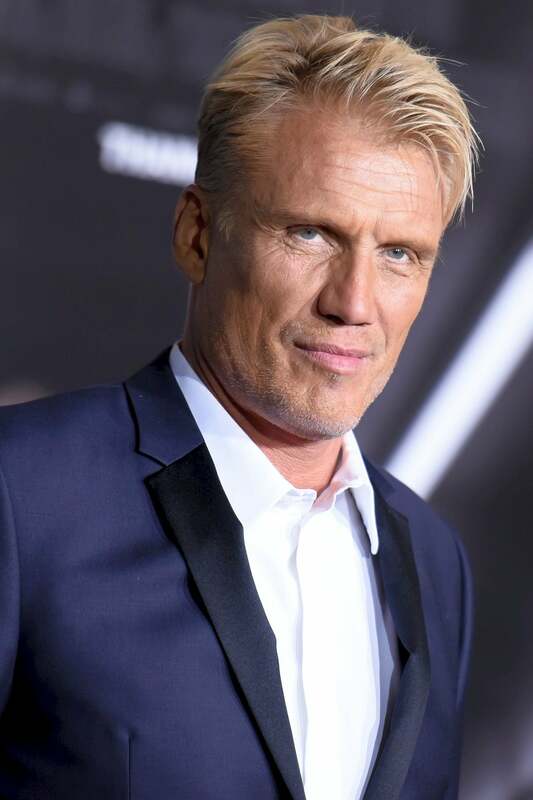 He reprised his role in The Expendables 2 (2012) and The Expendables 3 (2014). Also in 2014, he co-starred in Skin Trade, an action thriller about human trafficking. 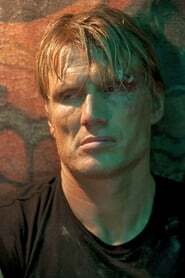 The film marks his third collaboration with Cary-Hiroyuki Tagawa, the previous two being Showdown in Little Tokyo (1991) and Bridge of Dragons (1999). He is due to reprise his role as Gunner Jensen in The Expendables 4 (2018). 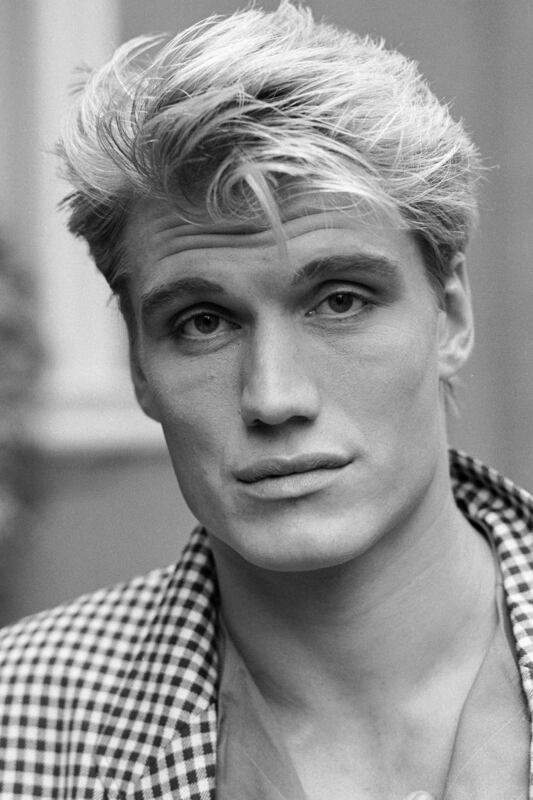 Description above from the Wikipedia article Dolph Lundgren, licensed under CC-BY-SA, full list of contributors on Wikipedia.